Cal Crutchlow will not race at this weekend’s Argentine round of the MotoGP championship after a hand injury sustained in Austin ruled him out of the lineup. He said- “I am very sad to let the team down like this because I was really looking forward to racing in Argentina. On Tuesday I had some scans on my hand and we saw that my finger was still dislocated from the crash and also broken so Dr. Chao decided to put a pin in to stabilise it. 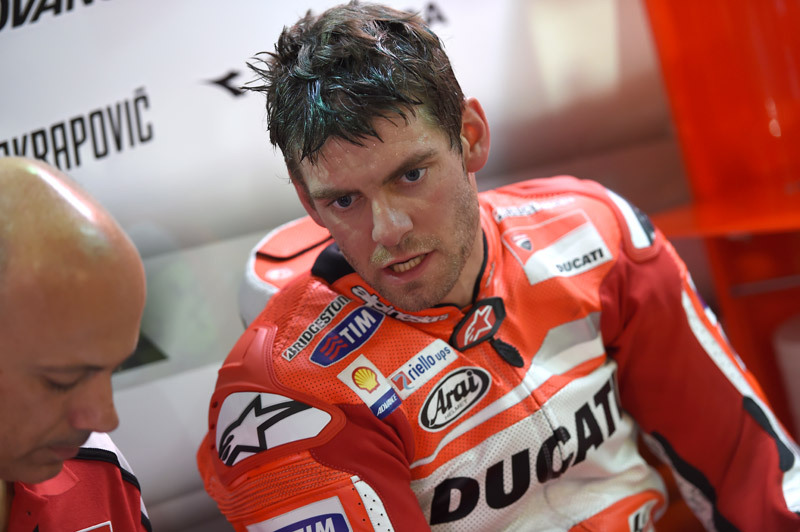 Crutchlow will be replaced by Ducati test rider Michele Pirro for the Argentine round.